Now I always try and do what I can for charity around town, and this is no different. Outward Bound Oman is looking to raise funds to support the local chapter of Outward Bound here. 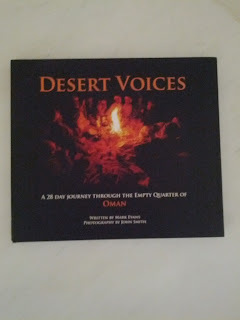 The General Manager, Mark Evans, has written a book - Desert Voices - about crossing the empty quarter in Oman. It’s 180 pages and beautifully illustrated by one of NZs leading landscape photographers, John Smith. All proceeds go to fund Omani young people from government schools on an OBO course. 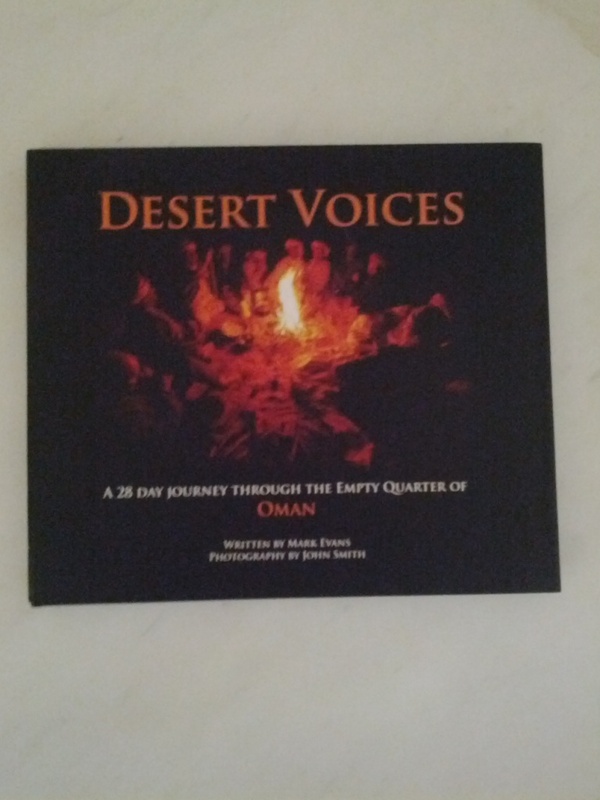 For a high-quality coffee-table book, I think the price is great - 20 RO per book, 6 books for 100 RO, and you can get them signed too. And you know your proceeds are also going towards a good cause as well. You can order your own copy from OBO by emailing accounts@outwardboundoman.com or getting in touch with them via their Facebook page. They have no problem shipping this book out world-wide either. This is really great. Thanks for letting us know! Outward Bound is a gr8 initiative and takes so many kids out and gives them real life experiences. It is a shame that the guy who runs iy had to use his time to do this to make money when the govt throws so much at other things like Sail Oman and the beach Games which just makes foreigners rich.